Provide housing counseling to UW Madison students in our Campus Office on rental rights and remedies for tenant landlord problems. Coordinate outreach to students and develop new ways to reach students and address their needs as renters. This is an hourly position paying $13.79/hr for approximately 8-10 hours per week usually between 9am – 6pm Monday – Friday. Some evening and weekend hours required. Schedule can change at semester breaks. Flexible scheduling, opportunities to work independently and to direct campus projects, excellent professional experience for careers in social work, community organizing, public policy/government, and the law, among others. Provide rental housing counseling by phone, e-mail, and walk-in clients at the Campus Office, and to groups and individuals during campus events. Counseling topics include finding an apartment, security deposits, repairs, evictions, sublets, and breaking leases, retaliation, discrimination, and more. Counseling activities include: explaining rights and responsibilities, as well as options for resolving housing-related problems; making referrals to private and government agencies that can assist clients; recording statistical information about each client, and protecting client confidentiality. Coordinate outreach activities such as residence hall presentations, tabling events, Moving Week outreach, etc. Work with 2 other Campus Coordinators sharing part-time duties, and with Tenant Resource Center staff based in the Williamson Street and Housing Help Desk offices. Develop relationships to students and student organizations, with an emphasis on vulnerable and/or underrepresented students such as first-time renters, international students, low-income and first-generation college students, and/or students of color. Develop relationships with UW Madison staff, faculty, and departments such as International Student Services, Campus Area Housing and UW Housing, the Pro Bono Legal Program, and others. Write, revise, and update materials such as the Student Renter’s Guide, brochures and webpages specific to UW Madison students, resources on parking, etc. Knowledge of and involvement in UW-Madison campus including residence halls, and relevant student services, academic departments, registered student organizations, etc. Experience with student outreach and recruitment activities. 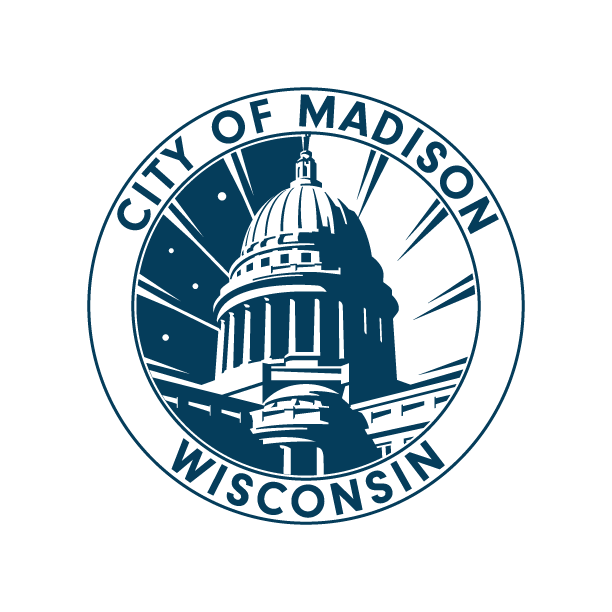 Knowledge of the City of Madison and its laws, neighborhoods, communities, events, etc. Excellent written and verbal communication skills, including pleasant phone manner and an ability to explain complex information in simple terms. Foreign language skills a plus. Proven ability to work well with people of diverse racial/ethnic, economic, and educational backgrounds. To Apply: Submit a cover letter and resume by NOON on Tuesday, September 9. E-mail to office@tenantresourcecenter.org or mail to ATTN: Campus Coordinator, 1202 Williamson Street Ste. 102, Madison, WI 53703.